I bought a new camera a little while ago, and finally had the opportunity to put it through its paces. 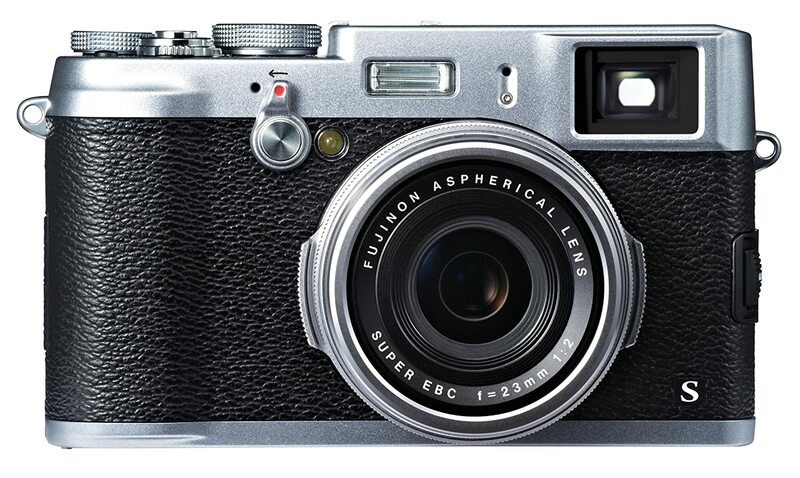 The Fujifilm X100s isn’t particularly cheap, so I saved a while to be able to afford it, but so far I’m really liking it. I have three Nikon DSLRs and an assortment of nice lenses to go with them, so why would I want a smaller, almost Point and Shoot camera? For starters, it’s much smaller. I love my Nikons, but carrying around a backpack has never been convenient, especially when you need to take a shot fast. It can fit in a large pocket, and I have a belt-style pouch for it too. Its lens is fixed at about the equivalent of 35mm on an SLR. You’d think being stuck at a single focal length would be an issue, but it’s a good size for when its use cases (informal portraits, walking around, “street” photography). Oh yeah, and the pictures that come out of it are gorgeous. Where doesn’t it stand up very well? When you need to get closer. When you need the absolute best image quality. When you need a high frame-rate of shots (sports). I wouldn’t shoot a wedding with just the X100s, but it would be very useful for wandering around during the reception. Despite those issues, this is probably my go to camera for 80% of my needs right now. If it had been available 10 years ago when I was considering a DSLR purchase, I might’ve gone with this instead.